Yesterday we saw a comparison between iOS and the new operating system BlackBerry 10 and today, has come to us the news that Firefox OS is on its way to the hands of two terminals developed by the Spanish company Telefónica Geeksphone contact and Mozilla Developer Network. 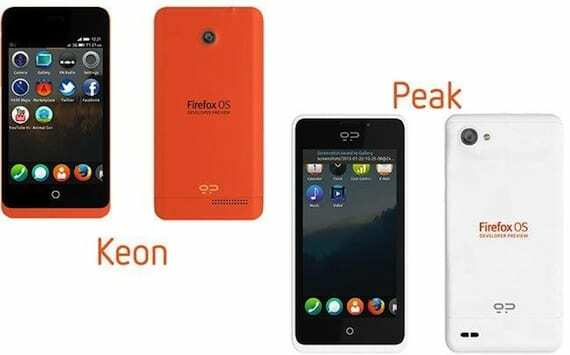 Available phones have been launched under the name Keon and Peak, both intended for developers to prepare software for OS Firefox heading into this 2013. Then they can test the actual performance of the devices or interaction with mobile networks, it is therefore not intended terminal end customer. The main advantage of Firefox OS is running on HTML 5, a programming language that is driving in a very strong development of web applications that can be executed from any browser. Telefónica is also stuck in the launch of Firefox OS to get into this market. To do this, you will acquire the company Geeksphone devices so you can test them on their networks and distributed free among developers. Only then will get the system reaches maturity before the first devices begin to be sold to the general public is already accustomed to iOS, Android and Windows Phone 8. 8Mpx rear camera and 1.3 Megapixel front. 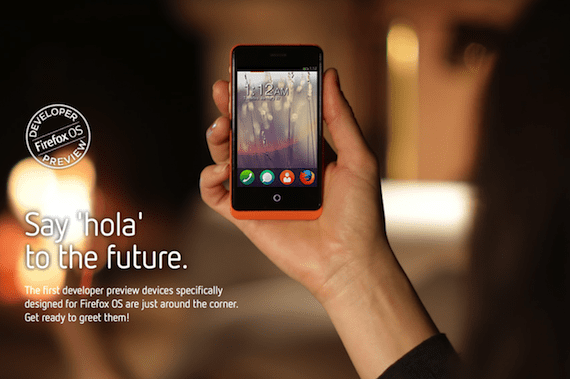 Do you see a Firefox OS as a competitor in the smartphone war? Article Firefox OS, another operating system against which iOS has to fight was originally published in News iPhone . The other day, I was discussing (http://www.iphoneactive.com/2013/01/firefox-os-another-operating-system.html)with my colleagues and they suggested I submit an article of my own. Your site is just perfect for what I have written!